News and events of interest for Concord Township residents. April 2018 in Concord Township! The Summer edition (printed) of the Concord Grapevine will be in homes the first week of May. 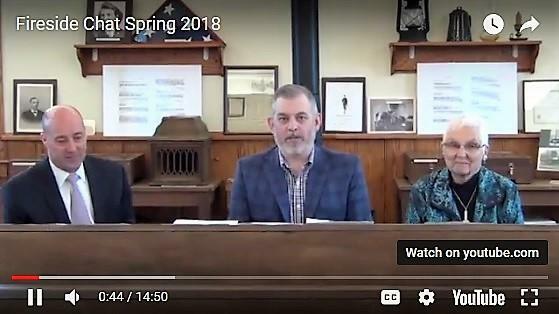 View the new Spring 2018 Fireside Chat with the Trustees on concordtwp.com . https://concord.recdesk.com/Community/Program or contact the Concord Township Recreation Department at 440-639-4650 . 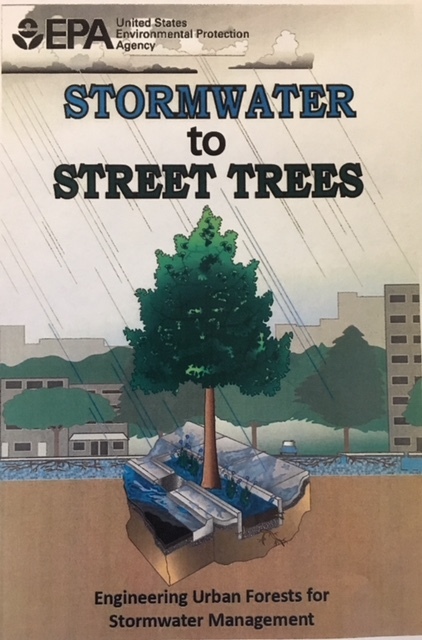 The presence of trees in a streetscape, neighborhood, and community can decrease the amount of stormwater runoff and pollutants that reach local waters. Trees reduce stormwater runoff by capturing and storing rainfall in their canopy and releasing water into the atmosphere. Tree roots and leaf litter create soil conditions that promote the infiltration of rainwater into the soil. Trees help slow down and temporarily store runoff and reduce pollutants by taking up nutrients and other pollutants from soils and water through their roots. Trees transform pollutants into less harmful substances. 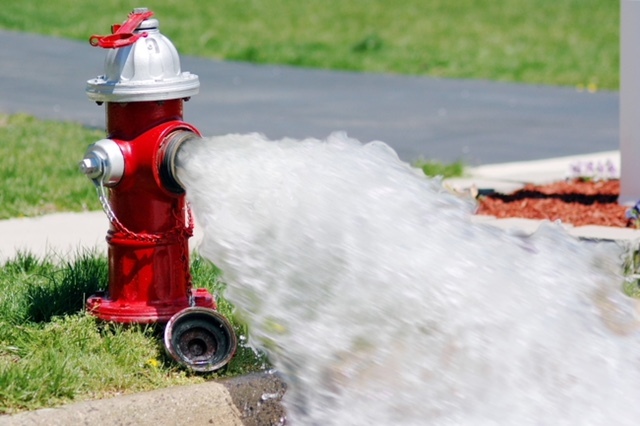 Hydrant flushing throughout Concord Township will begin April 15.